Manchester United continue to be linked with a move for Anderson Talisca in the Portuguese press. O Jogo claim that United have actually lodged a €40 million offer for the Benfica man who spent the past two seasons on loan at Besiktas. Per the source, United face competition from two unnamed Chinese sides. According to reports in Turkey, the Red Devils have also been rivaled by Italian outfit Fiorentina. The Star newspaper claims that Talisca has been spotted around the Florence area and that Fiorentina could be his next destination. 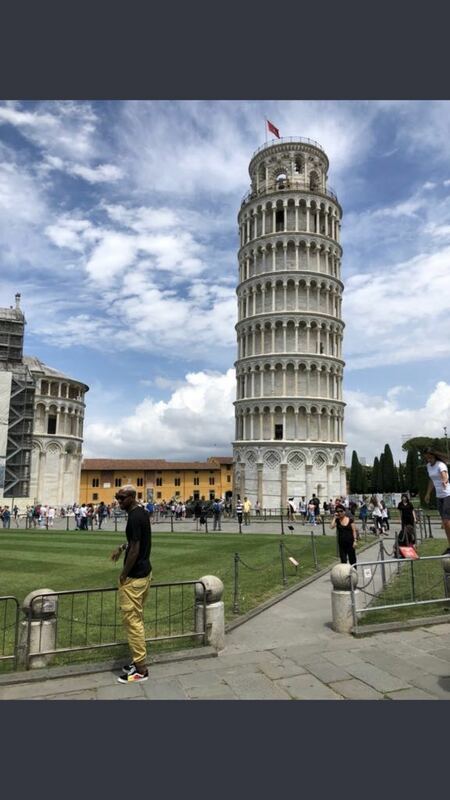 The Brazilian is currently in Italy but has yet to make an announcement regarding the links to Italy. Roma have also been linked but sporting director Monchi did publically rule out a move for the 24-year-old. He said: “The interest exists, it exists, but there is nothing certain. Turkish-Football understands that Besiktas gave up the right to buy Talisca for the €21m option they had but have not given up hope of signing the attacking midfielder on another loan deal if he is not snapped up on a permanent deal this summer. Talisca wrapped up this season scoring 20 times and providing eight assists in all competitions for the Black Eagles. The 1.91m tall attacker helped Besiktas cruise through the Champions League group stage as undefeated leaders, scoring four goals in the process.